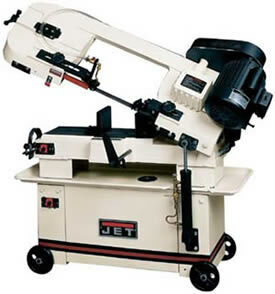 We offer a great selection on Industrial saws from Jet. 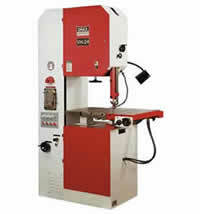 Dake, Clausing and KMTsaw. 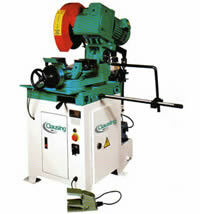 Saws suitable for many types of fabrication shops from small to large with light duty to very heavy duty saws.